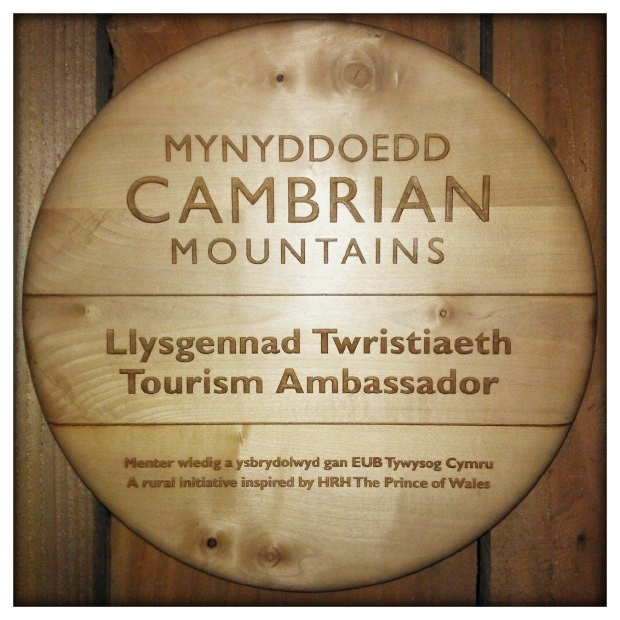 We are proud to be Tourism Ambassadors for The Cambrian Mountains Initiative, a rural initiative inspired by HRH The Prince of Wales. The Cambrian Mountains Initiative is a wide-ranging project that aims to help promote rural enterprise and add value to products and services in Mid Wales. The project was instigated by HRH The Prince of Wales who, as its President, wishes to sustain traditional upland farms, rural communities and the natural environment. The area includes some of the most beautiful, unspoilt landscapes in Europe with rare natural habitats and wildlife plus ways of farming that have roots stretching back to the Middle Ages.